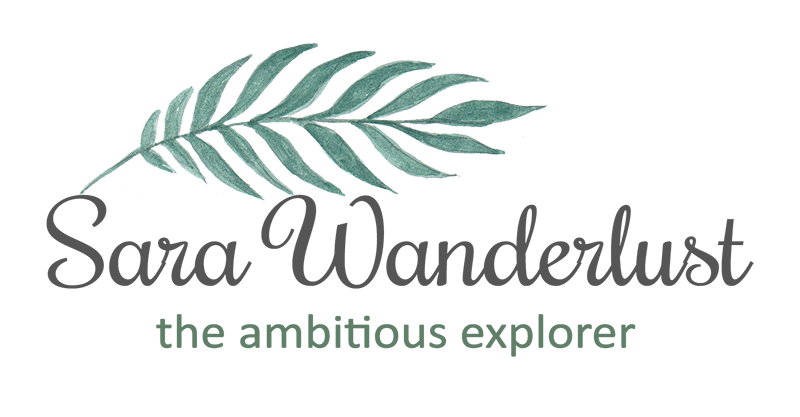 Sara Wanderlust: yes, blogging again baby !! well, today was like the usuals. managed to shoot a few scenes for our culture and civilization project. and today honestly felt.. awkward. it was nice talking to rizal again after a few months of not talking. at least he remembers me, unlike some people i thought they would. *sigh* its like, i dont know who you are anymore. we used to dance and sing together. what happened to those olden days? well, guess what? youre off my BFF list. mmhmm.. oh, and long story short. we went to cheras just to get our hands on some indian costumes. haha. his parents were sort of staring at me, fell the preassure sara! feel it.